Guest: Dave Scott What an excellent show we have for all fans of the Malliard Report this week. Heck, for all of those in the quack pack, this one is a heck of... 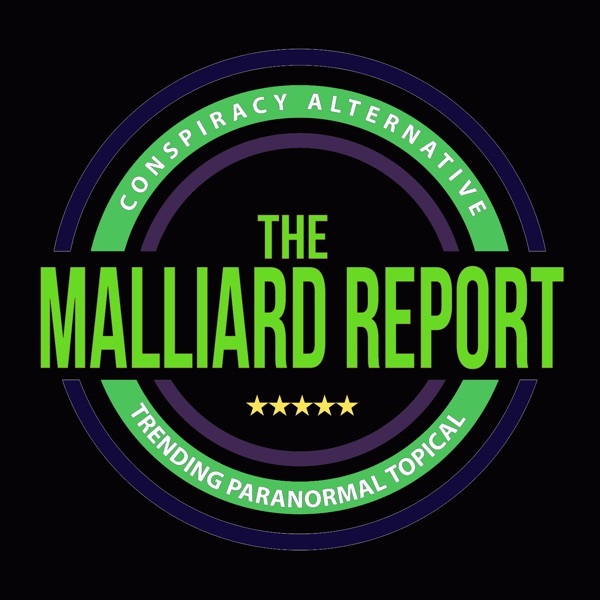 The post Dave Scott – Paranormal Radio Host appeared first on The Malliard Report.